Hangeul truly is a unique script. Of the approximately six thousand languages in the world, Korean is the only one with a script whose creator, King Sejong, clearly laid out the motives for its creation. Koreans are proud of this fact. Oct. 9 is Hangeul Proclamation Day in South Korea, and Jan. 15 is Joseongeul Day in the North. The day had been a national holiday since back in 1945 but corporate pressure meant that it was removed in 1991. The Hangeul Society pressured government and on Nov. 1, 2012, lawmakers finally voted 189 to 4 in favor of restoration. Hangeul’s mastermind, King Sejong (May 15, 1397 – April 8, 1450, r. 1418–1450), is regarded as one of the most revolutionary Korean kings. He trans-formed areas such as science and technology, and his foreign policies and military planning allowed Korea to develop and prosper. However, his most important legacy is regarded as the creation of Hangeul, the Korean writing system. It was first introduced in 1446 through the Hunminjeongeum, or “The Proper Sounds for the Instruction of the People.” His desire to create a language which could be used by all, helped to give Koreans an identity and its success can be seen today as the script continues to become more prominent. One of the main factors behind its creation was the fact that Korean could not be accurately translated by the writing system of the time, Chinese, or Hanja; therefore, it was hard for people to accurately express their thoughts and feelings. However, the language hasn’t always been deemed a success; since its creation there have been many attempts to abolish it. The most recent attempts were during the Japanese colonization of Korea (1910-1945), when Hangeul was outlawed and Koreans were forced to adopt Japanese names. Japanese became the official language, and those who were caught speaking Korean were severely punished. Furthermore, even from its early creation, scholars opposed its use. Many of the yangban, or learned scholars and aristocrats, continued to use Hanja, feeling Hangeul was not cultivated enough. They also felt that mass literacy was not a necessary skill for the majority of the population. Choi Manri, a man personally selected by King Sejong and the deputy minister for education, spoke against the script in 1444. 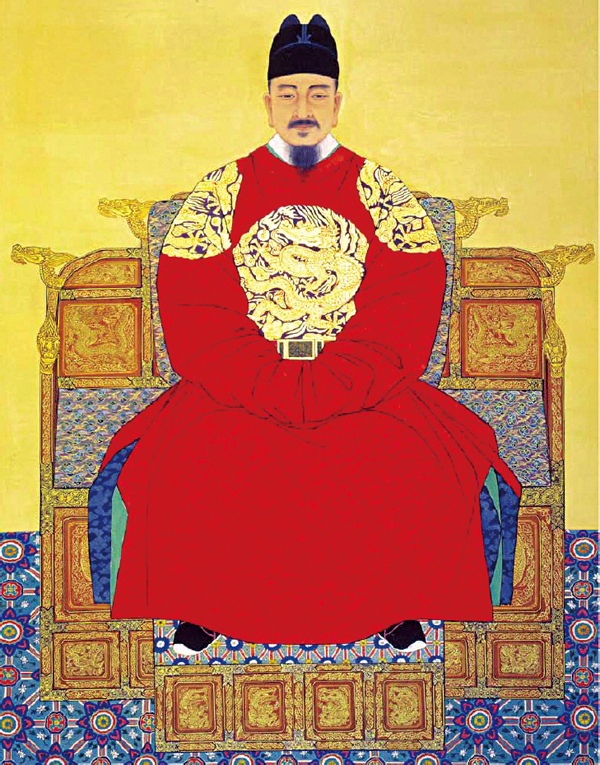 Following this, Yeonsan-Gun (r.1494-1506), the 10th king of the Joseon dynasty, was one of Hangeul’s biggest critics and forbade its use, forcing it underground; Hangeul even became a symbol of rebellion and undermined his reign. Despite these attempts, Hangeul has prospered and is now growing in stature around the world, being revered by linguistic scholars. Of course, the script has changed since it was first introduced over 560 years ago, but the core principles of King Sejong remain intact. Linguist Geoffrey Sampson is clear about its legacy.